A 6-year-old in Georgia is doing his part to help immigrant children separated from their parents at the border by using a time-old summer tradition: selling lemonade. 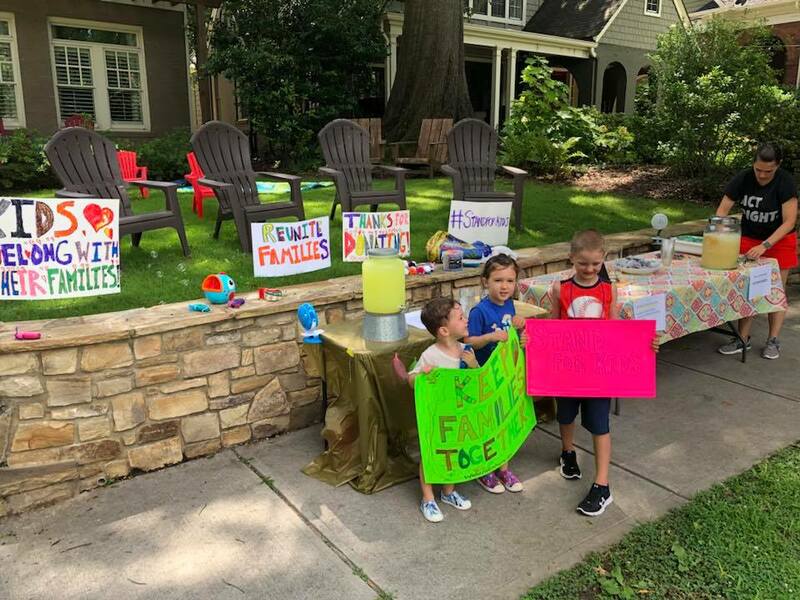 Atlanta resident Shannon Cofrin Gaggero said that her two children were upset after she told them h, so he came up with the idea of setting up a lemonade stand to raise money to help the families, she wrote on the Facebook fundraiser page. “We believe that by actively promoting the well-being and informed participation of immigrants and refugees in the community, everyone benefits,” she wrote. Gaggero invited local residents to attend a lemonade stand and bake sale in the community on June 26. For those who couldn’t make it, she set up an online fundraiser called Virtual Lemonade Stand for RAICES and invited them to donate. The original goal was $1,000, but the simple concept ended up raising more than $13,000 for the Refugee and Immigrant Center for Education and Legal Services, a Texas nonprofit that offers legal services to immigrants. People all over the country have been donating to various related causes, some with spectacular results – one couple in Silicon Valley raised more than $20 million, according to The Associated Press.